Contact the QualityNet Help Desk at (866) 288-8912 or (888) 329-7377 (Fax). 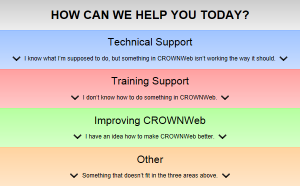 Please click here to visit the CROWNWeb Help System. 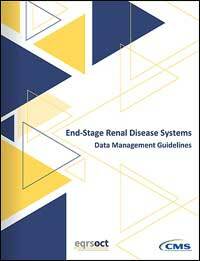 Listed below are some programs that are required to view documents on our site. If you can not open a file on this site please download the program listed below that supports the type of file that is not working.